1 widely use as raw material and filler of powder coating. paper, sizing agent of textile industry. 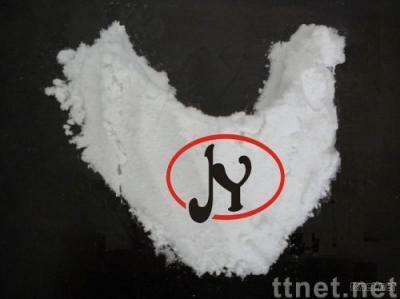 6 protective material from ray(X-ray).